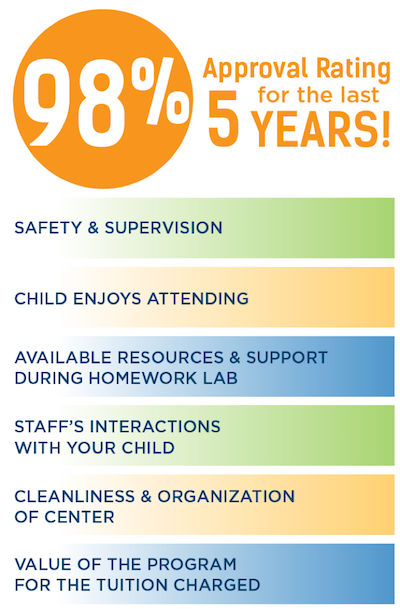 Our integrated approach to overall health and fitness enhances academic success. Fitness Fusion sessions build strength, flexibility and endurance while promoting camaraderie and self-esteem. Oatmeal Breakfast Bars are a healthy, filling, and absolutely delicious! 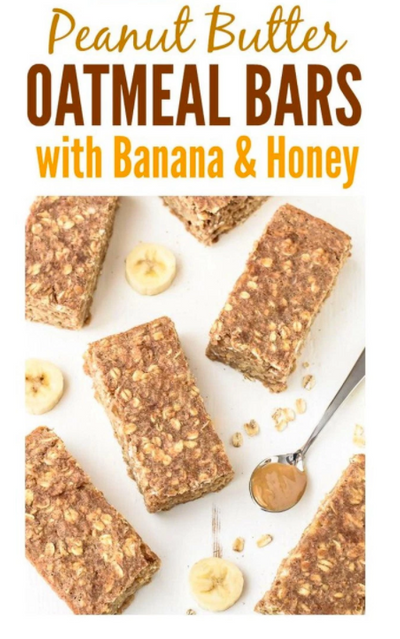 With peanut butter, banana, honey, and oatmeal, these yummy bars will keep your family powered for hours. These breakfast bars are easy to make, can be frozen for up to four months, and are great for snacks too. 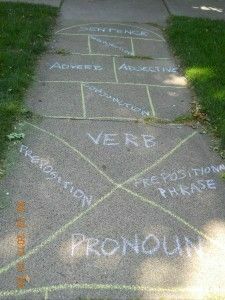 Use this model to create an age-appropriate grammar lesson for your kids! Jumping rope is a fantastic way to burn calories and promote cardiovascular health in your children. Jumping rope will also strengthen bones and increase balance. 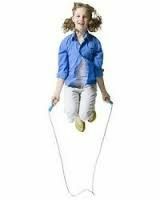 Encouraging kids to jump is as easy as purchasing a durable rope in the appropriate length: combine that with some fun jumping rhymes and games, and you have an activity that will ward off boredom and provide great health benefits! 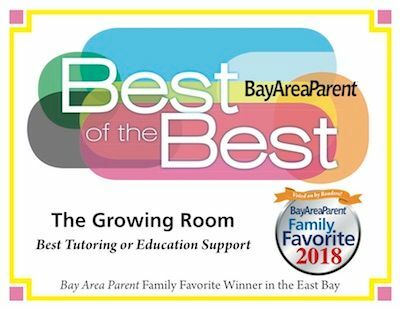 Do you or your kids struggle with how to sleep better? Kids go through a phase where they struggle with activities as they go to sleep or struggle to stay asleep. It is frustrating. 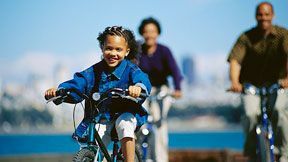 Here are some of ideas via the Kid's Activity blog to encourage sleep in your kids (and yourselves!). 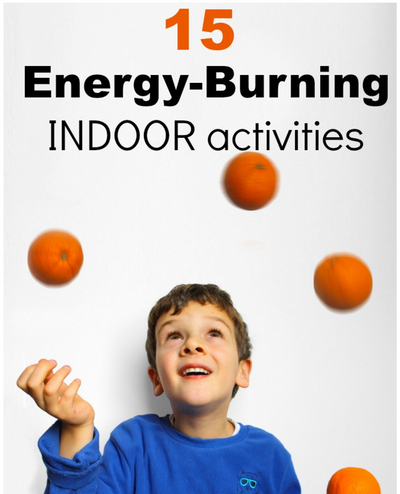 How can you burn off some of that youthful energy when your kids can't be outside? It can be as easy as calling upon some old favorites from your youth. Here are 15 games that you enjoyed that may have totally slipped your mind! Introduce your family to these tried and true games if they are not already a part of your routine.